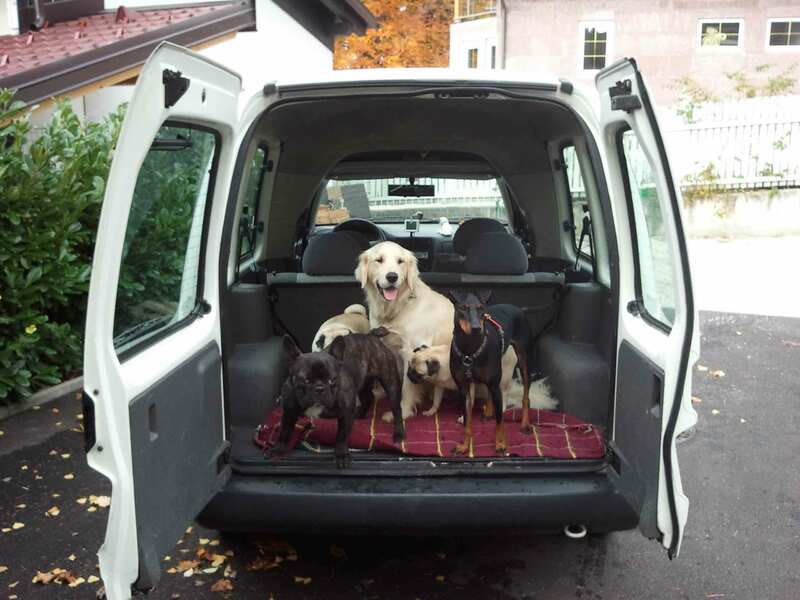 We offer transportation to pick up and drop off your dog at your home. 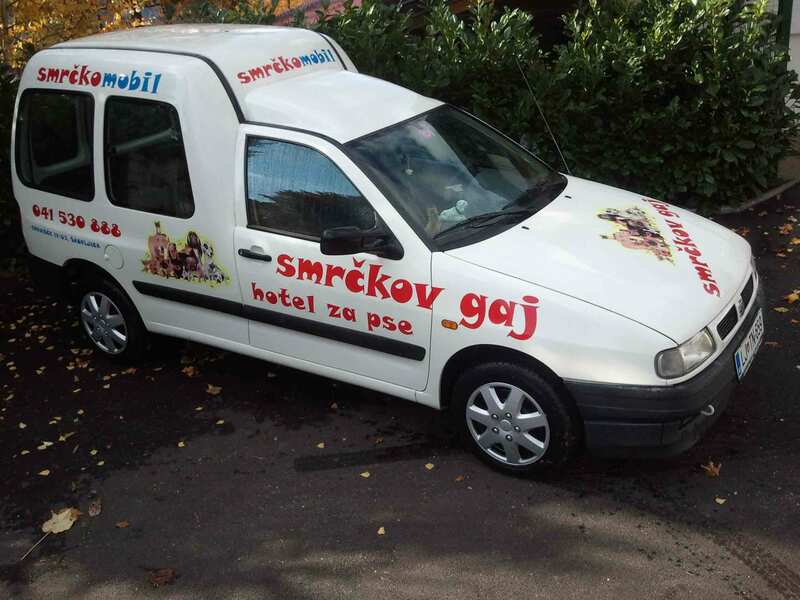 The price is valid if the dog stays at the hotel for at least two nights. 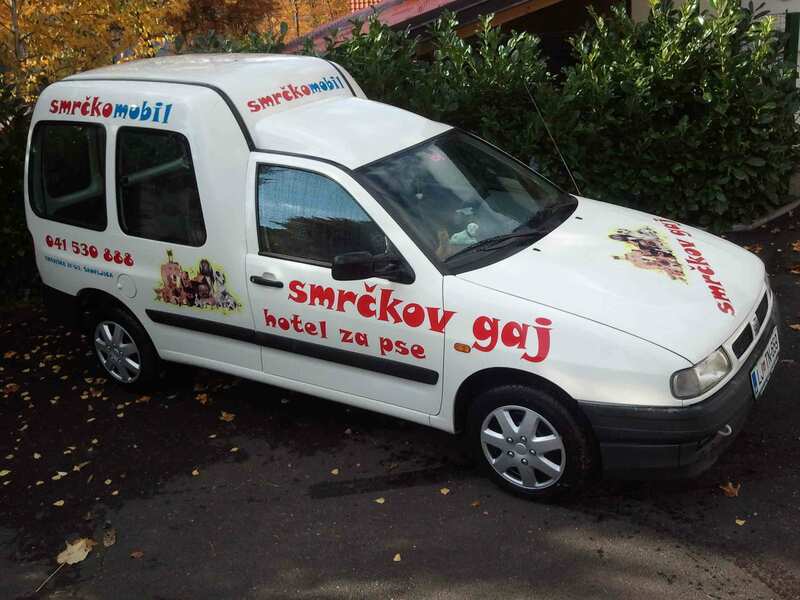 The price is valid for distance over 120 km. 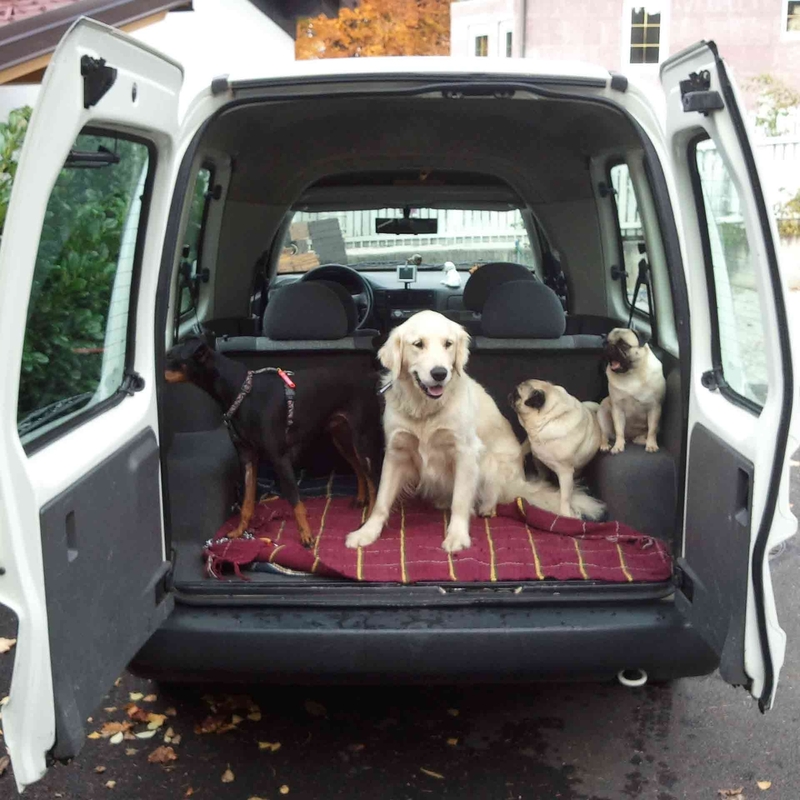 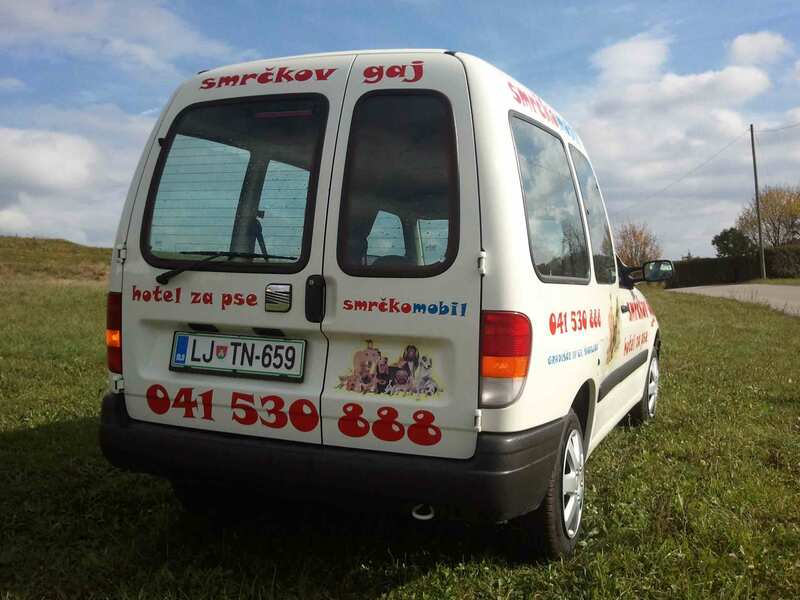 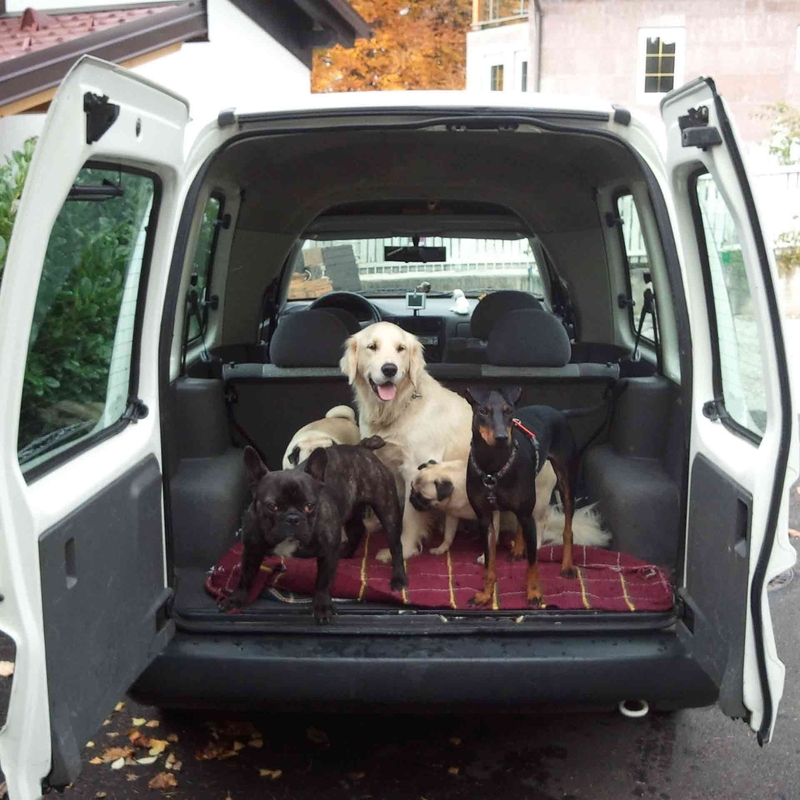 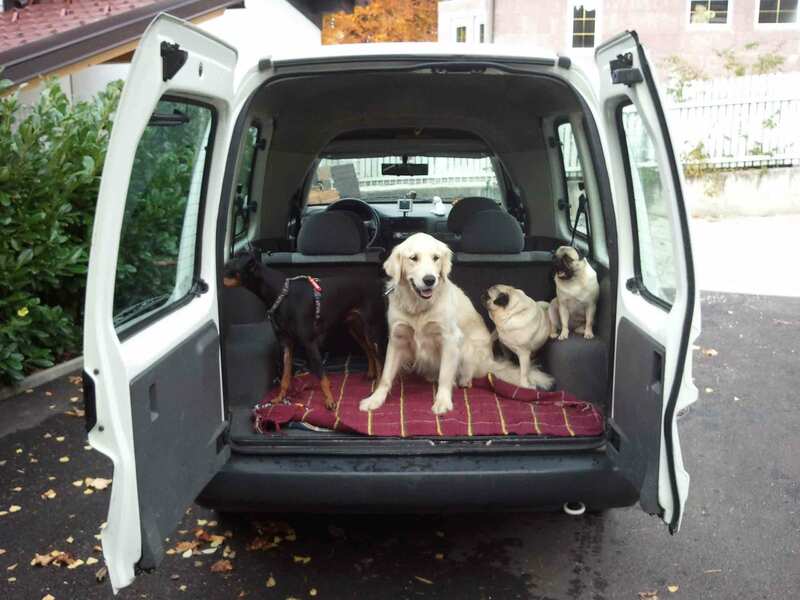 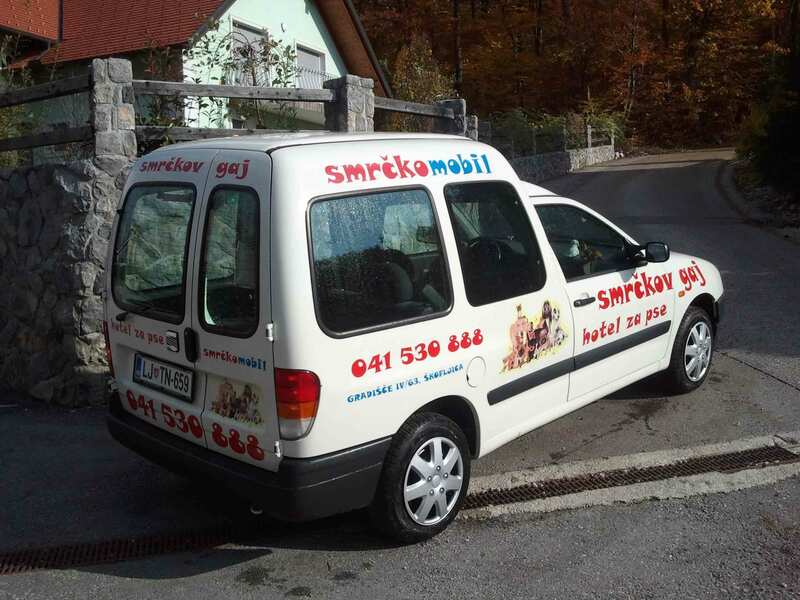 Picking up, transporting and dropping off your dog at your home in LJUBLJANA with our transportation will cost between €20,00 in €24,00. 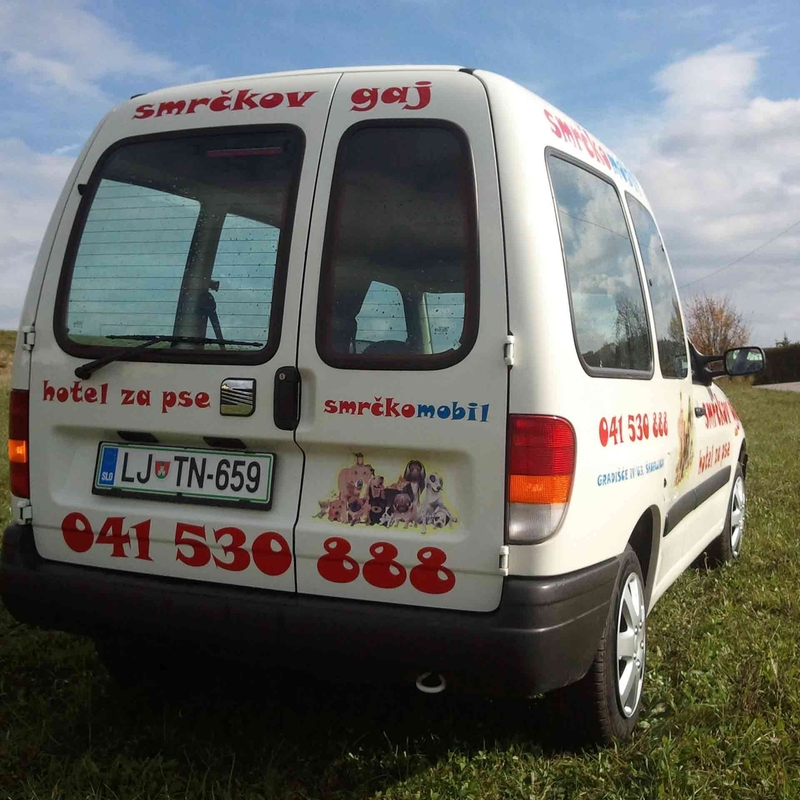 Smrčkov gaj is a paradise for walks, happy days and play, where a doggy’s time flies.